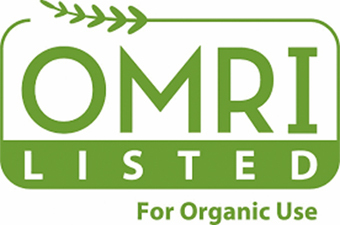 Organic farming is growing rapidly, with consumers increasingly eager to buy organic products. 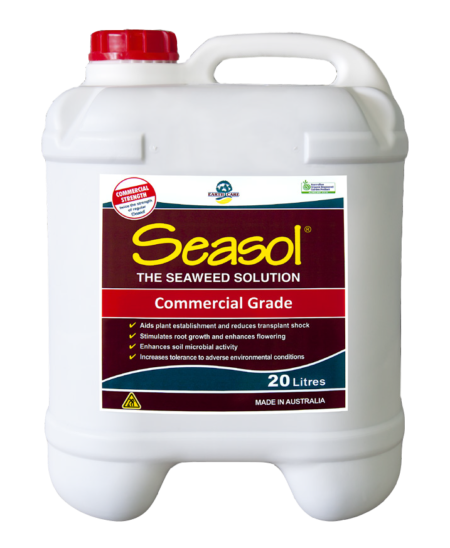 Seasol organic seaweed is a perfect complement to your organic fertility program. Seasol is a 100% OMRI Certified liquid seaweed plant conditioner that provides a synergistic range of natural compounds, trace elements, alginates and carbohydrates from a blend of brown kelps. Our seaweed is sustainably sourced from the worlds’ coldest oceans in remote locations that are free from pollution. This ensures the highest possible quality and consistency in every drum. Seasol is naturally used to boost plant root and shoot growth, while protecting the plant from stressors. It is 100% soluble and can be applied either to the soil or the foliage. It is designed to provide benefits that complement your existing fertilizer program. These benefits result from a general increase in overall plant health.